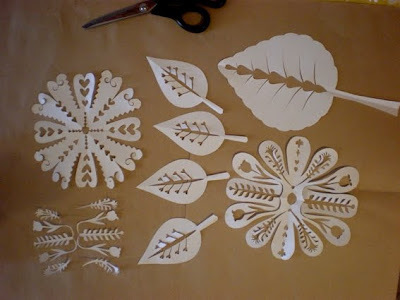 Here are some lovely paper cut-outs I've just done. 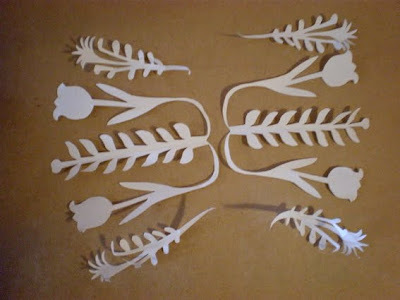 I am planning on using these as stencils through the silk screen and printing some more hemp with them. This time I'll be using different colours instead of the trusty red :) I'll post about the results soon. They make me feel happy! I have a question, how do u get them to stay in the screen printing machine so they dont move when u use the paint scraper? Im new at this, Im ordering a screen printing machine and I just wanted to know how paper cut outs work. 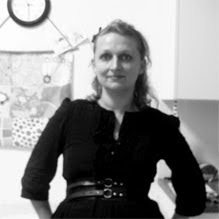 Hello, my name is Kasia and I have been running Laikonik since 2005 handmaking and selling my products through various retailers. 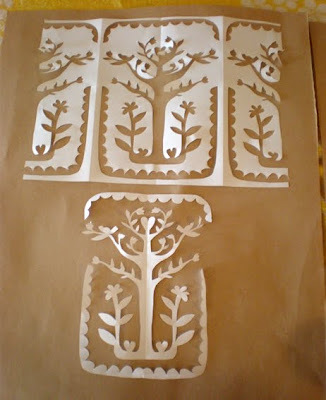 Most of my products feature Polish folk art motifs which have been my inspiration for many years. 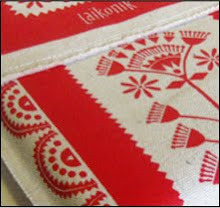 This blog is about random explorations of all the lovely Polish folksy things that I love. 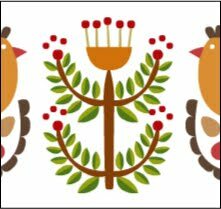 Crafts, history, arts and my own contemporary takes on Polish traditions and decorations. Chronicle your childs life from 0-18 years. Click on image to go to the Laikonik online shop.